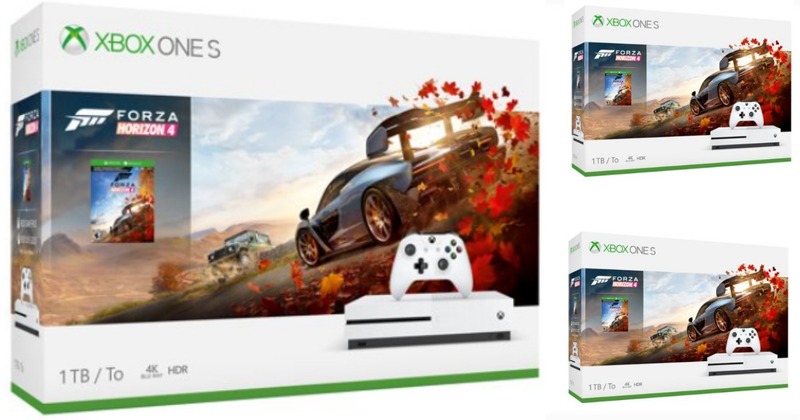 Run over to Walmart to snag this Microsoft Xbox One S 1TB Forza Horizon 4 Bundle for just $199 (reg. $299.99) + FREE shipping or FREE store pickup. Such a great price! Right now Walmart has this L.o.l. surprise! 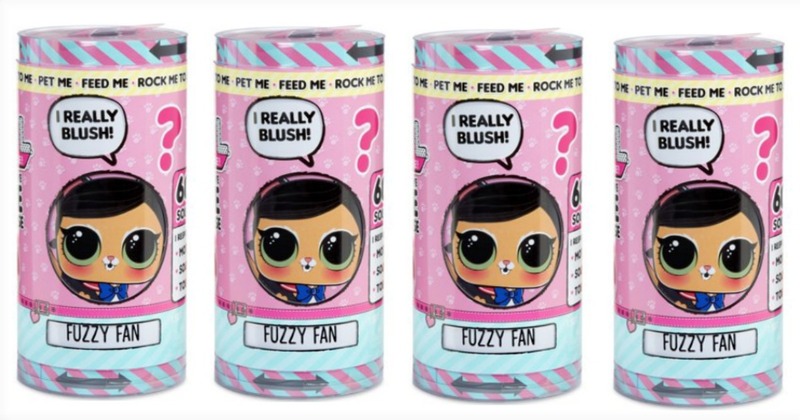 interactive live surprise pet for just $13.88 (reg. 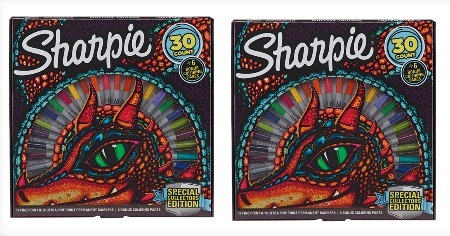 $24.88) + FREE store pickup or shipping is FREE on orders of $35 or more. 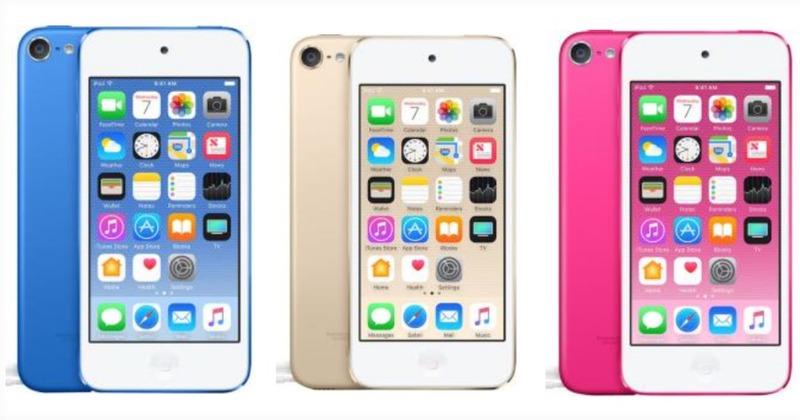 Walmart: $279 Apple iPod touch 128GB 6th Gen! Head on over to Walmart to snag this Apple iPod touch 128GB 6th generation for just $279 (reg. $299) + FREE shipping or FREE store pickup. 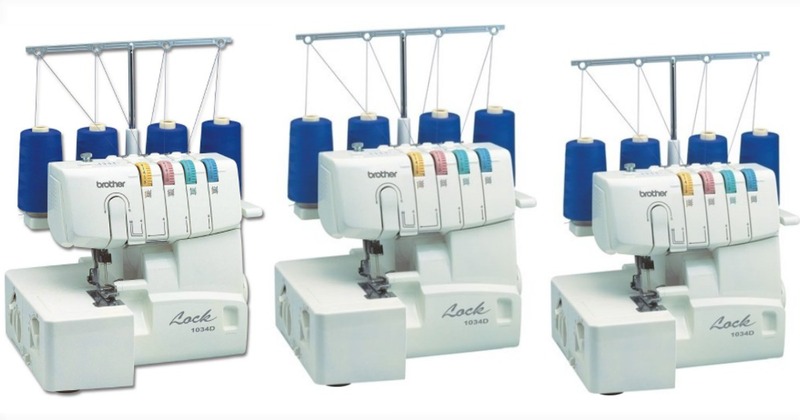 Head over to Amazon or Walmart where you can score this Brother 1034D 3 or 4 Thread Serger with Easy Lay In Threading with Differential Feed for just $184.99 (reg. 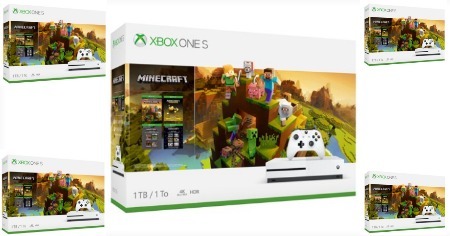 $349) + FREE shipping or FREE store pickup at Walmart. 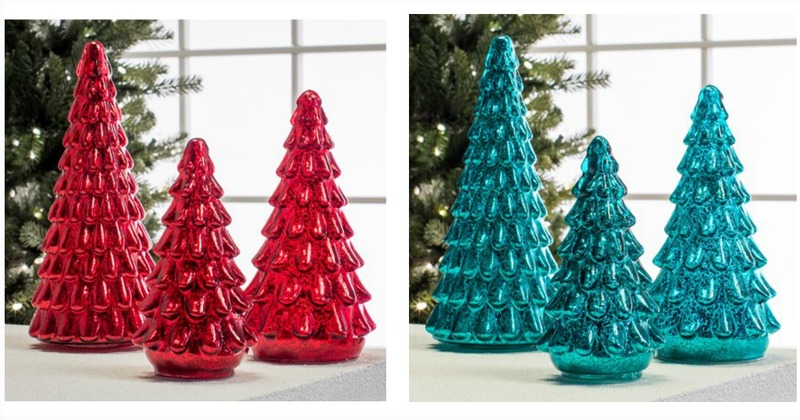 Right now Walmart has this Belham Living Christmas Trees Mercury Glass Set of 3, in Green or red for just $9.99 (reg. 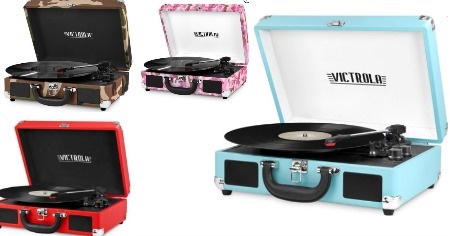 $44.50) + FREE store pickup or shipping is FREE on orders of $35 or more. 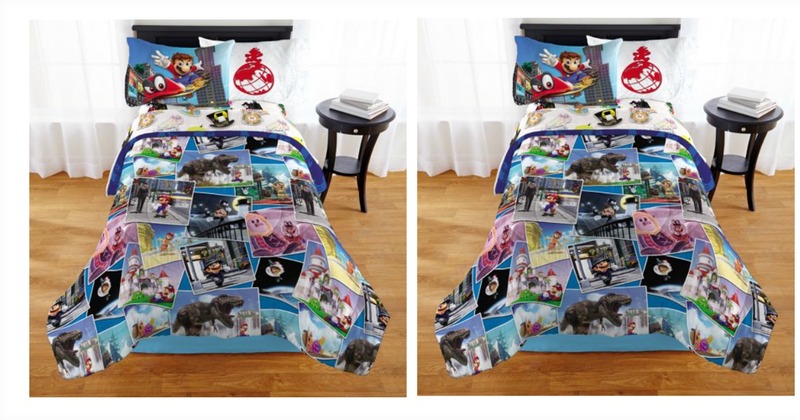 Got a Mario lover? Head over to Walmart where you can snag this Super Mario 5Pc Bedding Set, Twin, Bed in a Bag with BONUS TOTE!, Around the World for just $29 (reg. $39.99) + FREE store pickup or shipping is FREE on orders of $35 or more. 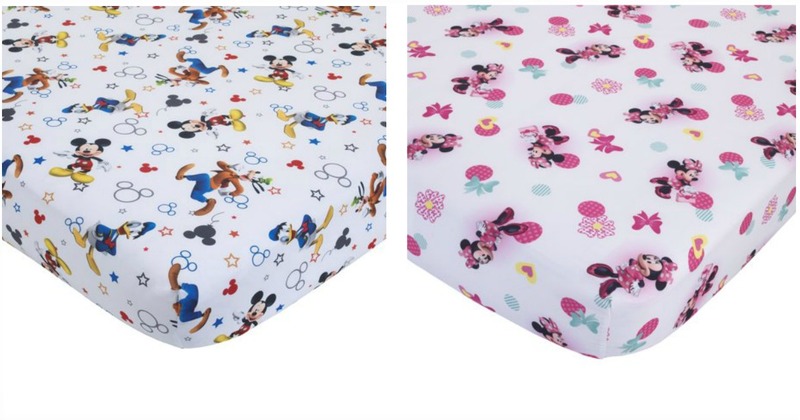 Head on over to Walmart where you can snag this Disney Mickey Mouse 2-Piece Toddler Sheet and Pillowcase Set for just $8.50 (reg. 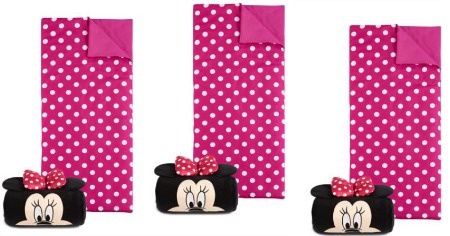 $14.97), or this Disney Minnie Mouse 2-Piece Toddler Sheet and Pillowcase Set for just $8.50 (reg. $14.97) + FREE store pickup or shipping is FREE on orders of $35 or more. Super cute! Right now you can head over to Walmart.com to score this Minnie Mouse Nap Mat with BONUS carry bag for just $12.99 (reg. $24.99) + FREE store pickup (where available) or shipping is FREE on orders of $35 or more. 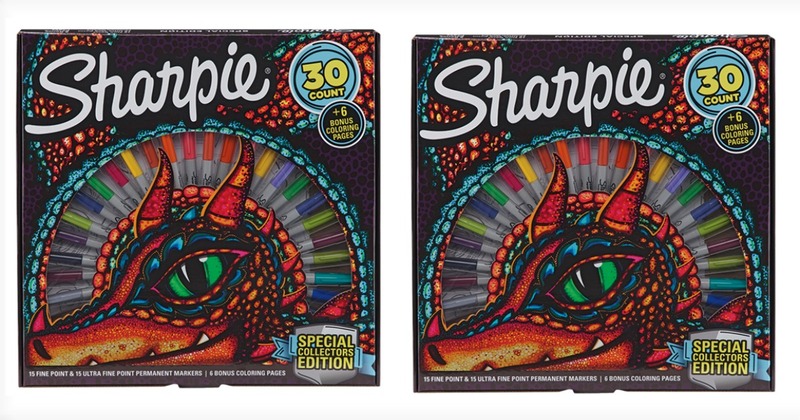 Sharp price on this Sharpie Special Collectors Edition Permanent Markers and Dragon Coloring Pages for just $10 (reg. 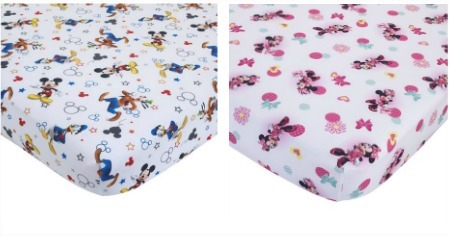 $10.29) + FREE store pickup (where available) or shipping is FREE on orders of $35 or more. Head on over to Walmart where you can snag this Microsoft Xbox One S 1TB Minecraft Creators Bundle, White for just $199 (reg. $299) + FREE shipping or FREE store pickup (where available). OH BABY! 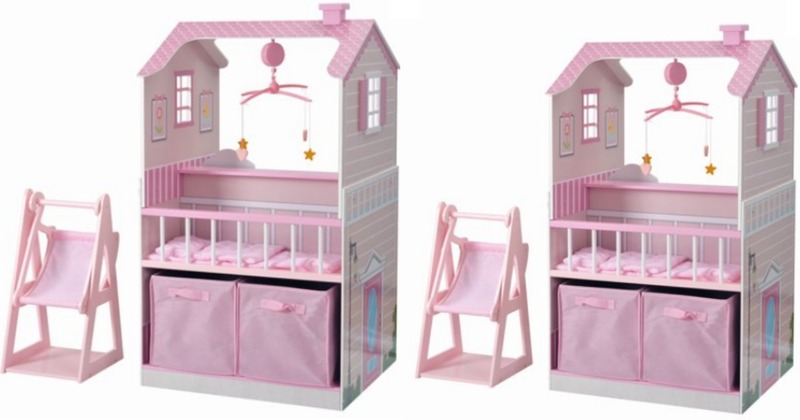 Right now Walmart hast this adorable Teamson Kids All in One Baby Doll Nursery Station for just $99.99 (Reg. $239.99) + FREE shipping. Boogie on over! These Bluetooth Suitcase Record Players are selling for as low as $29.99 (reg. up to $90) + FREE store pickup or shipping is FREE on orders of $35 or more.